I have been a part of the blogging world for a little over six months now. It has been an awesome and overwhelming experience. I have so much to learn but I also have to remember and acknowledged how far I’ve come. The thing that I did not expect and love the most is being a part of an awesome blogging community. This is something other people spoke of and I always wanted and only recently have I found my way to other like minded mamas like me and it has been so encouraging. One of those sweet ladies Katie from Tickled Scarlett ,who I have had the privilege to collaborate with, nominated me for The Blogger Recognition Award. 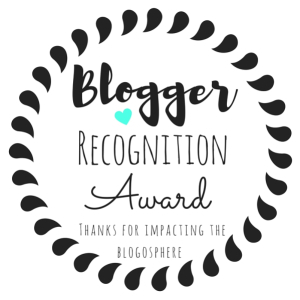 This is an award designed by bloggers to recognize one another in the blogging community and to share blogs they enjoy with their audience. I don’t think she knows how much this means to me. It is so humbling to be acknowledged by a fellow blogger that inspires you, so thank you Katie! 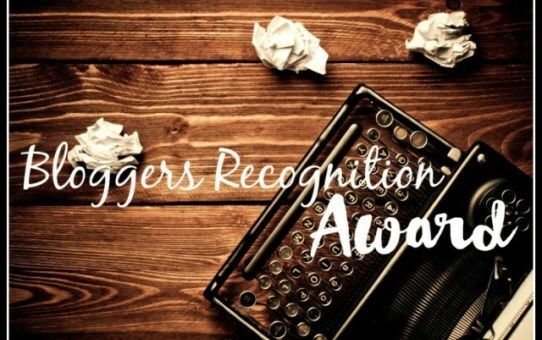 I am so honored to pass on the encouragement and tell you about some other bloggers who deserve the same recognition. I’ll also give you a little background on how my blog was born and the advice I have for new bloggers like me. My dad would always say, “Everyday above dirt is a good day, so act like it.” This always hit me hard. Then, on April 2, 2012, my dad went to sleep and woke up in heaven. Suddenly that phrase had a whole new meaning. We truly have today and have no idea what tomorrow holds. After becoming a mom this saying meant even more to me. Life is so precious and I want to make the most of each day. As a mom it’s easy to get overwhelmed by the challenges each day holds but I try to keep my dad’s saying in the forefront of my mind. I hope to be a place for moms to come and hear from a real mom that messes up on the regular but also makes every day a good day! 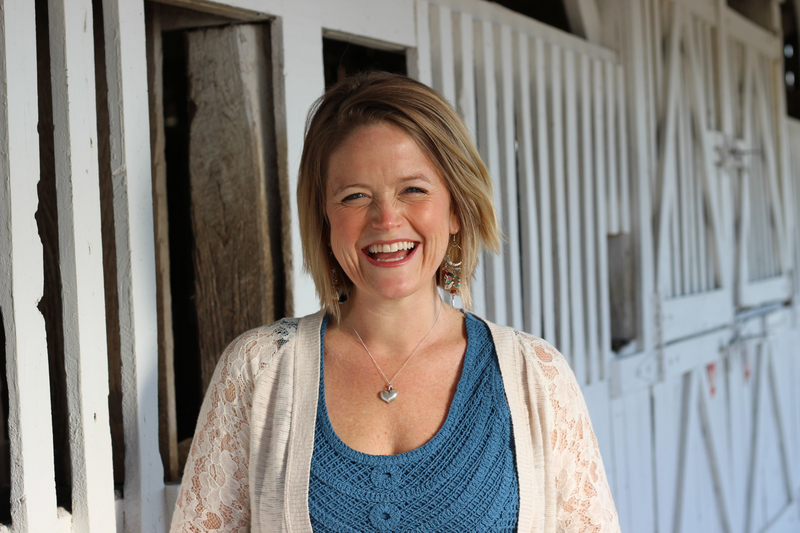 So, I share the ups and downs of motherhood and the things I’m learning. I’d be honored if you followed along. Give yourself credit. It’s so easy to think about all you have to do or where you want to go. These are good things but also remember to make time to slow down and acknowledge how far you’ve come. There is something to giving yourself a little credit and an ‘atta girl! You’ll find a community. In the first few months of blogging I kept hearing about how important a blogging community was. I was so jealous because I didn’t have one. But, the more you dive into the blogging world (and Facebook). You’ll eventually find a group of people like you who are more than likely very willing to encourage and help you along the way and this was a huge deal for me! Comparison is the thief of joy. This is absolutely my biggest struggle. It’s so easy to compare yourself to others who are doing it better, look more professional or have a bigger following. But, you know what they don’t have. You’re voice! There’s only one you, with your unique take on things and perspective. The world needs to hear what you have to say too. Someone will listen to you more because they resonate with your unique self. So, be you and hold your head high! I hope you take some time to check out all these amazing bloggers! Thanks Lindsey. It is an honor to have my Reluctant Stay at Home Mom blog nominated! You give great advice for new bloggers. I especially like the part about not comparing yourself to other bloggers. Thank you Margaret!! I really love your blog! You give a genuine viewpoint of your motherhood journey. Your blog post was so awesome!! Sending love back to you! Keep up the good work mama!